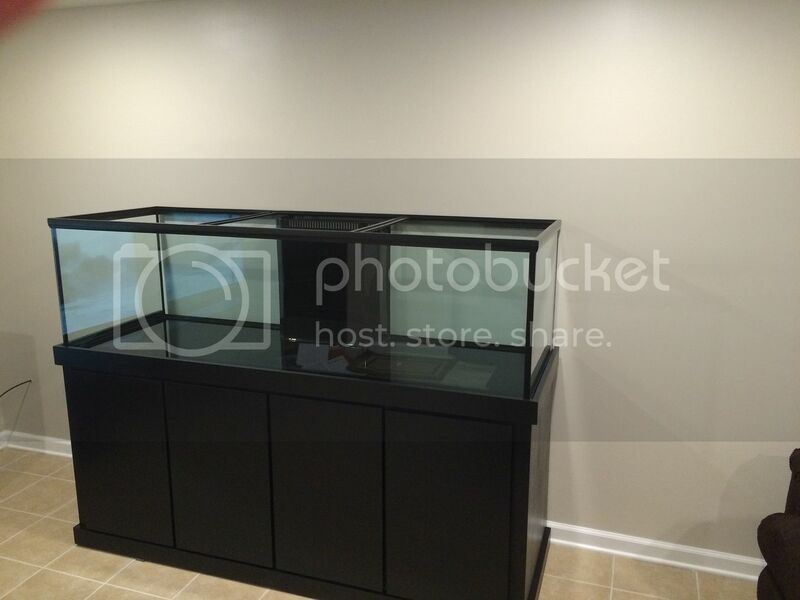 I recently had my basement remodeled and made sure I had a good spot to put a larger aquarium. I purchased a DSA 155 Pro that shipped today. This is the first time I will be doing my own plumbing, so expect some questions and probably some venting/whining. 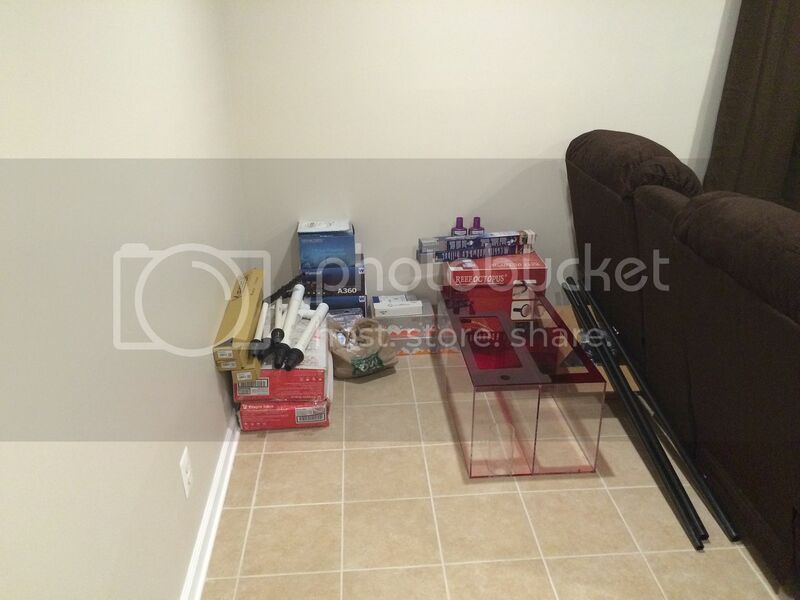 Powerheads: Neptune WaV Starter Kit – I already have a couple MP10s I might put along the back wall once I add coral. 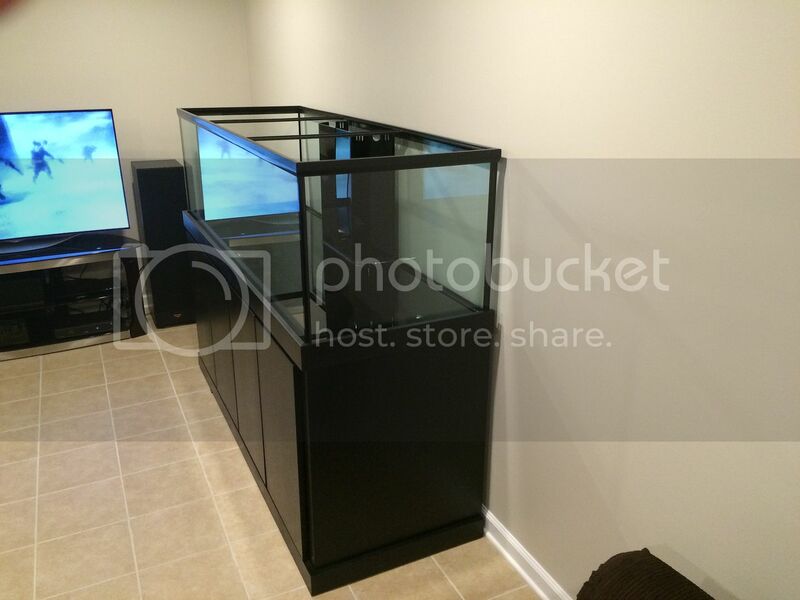 I plan on slowly moving the six fish over from my RSM 250 over a couple months. Once the fish are in, I will move the coral. I’m a little nervous but also very excited to be able to start this up right the first time. I made several mistakes with the RSM 250 five years ago. I’ll add some pictures once things start moving along. That looks to be an amazing set up! Wow! That's a heck of an equipment lineup! Looking forward to this one!!! Over a couple of months you say, we'll see if you hold out. Sounds like it's going to be great. I've been accumulating everything except the Neptune stuff over six months, so I hope I can stay patient a little longer. I'm more likely to speed up the timeline if I get sick of maintaining two tanks. Here are a couple shots of the aquarium. Here is all the random equipment I have to put together. Why isn't there water in it yet? Nice tank! Love those dimensions!